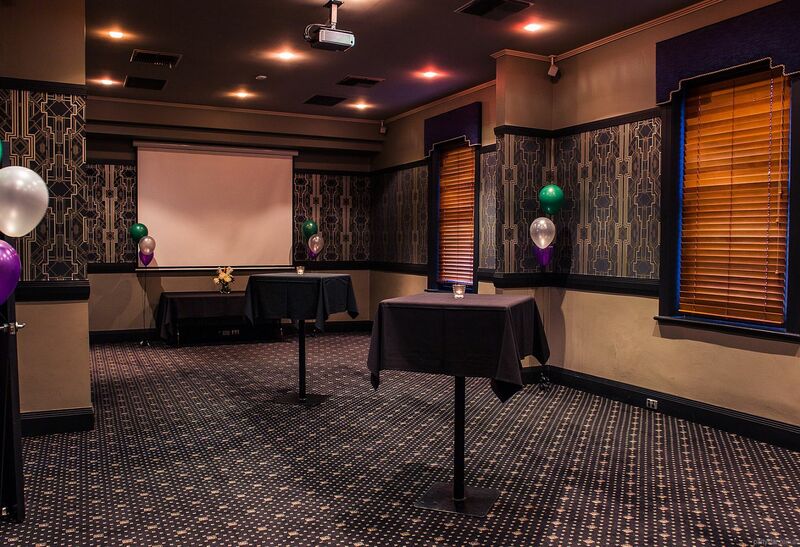 Conveniently situated right in Torrensville on Henley Beach Road, this smashing venue is less than 3km from both the Adelaide Airport and the CBD. 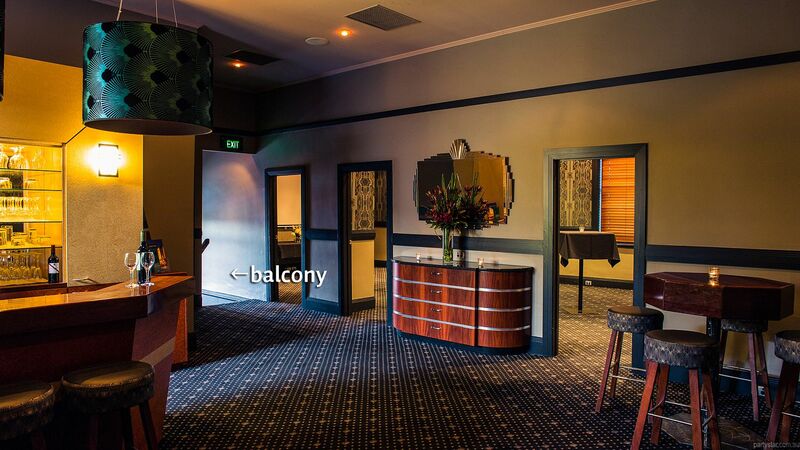 The Jervois Room is on the first floor of the venue, and has private access for a special VIP experience. 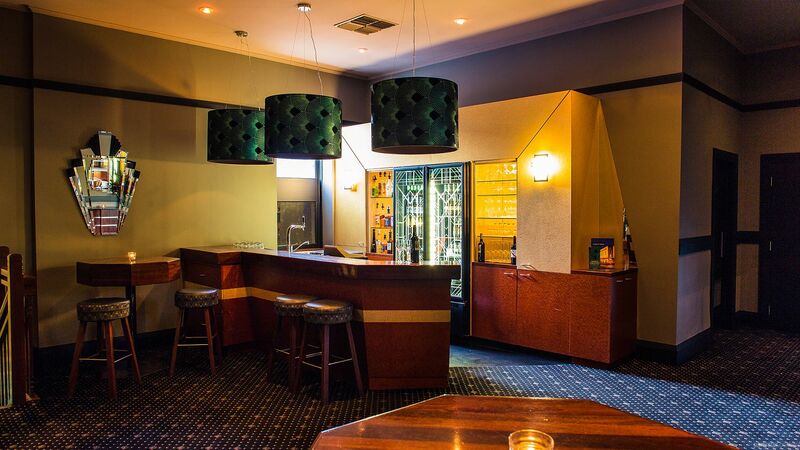 There is a cosy area with an exclusive bar and also an adjacent party room, which you can utilise to suit your soirée while maintaining a cohesive party vibe. 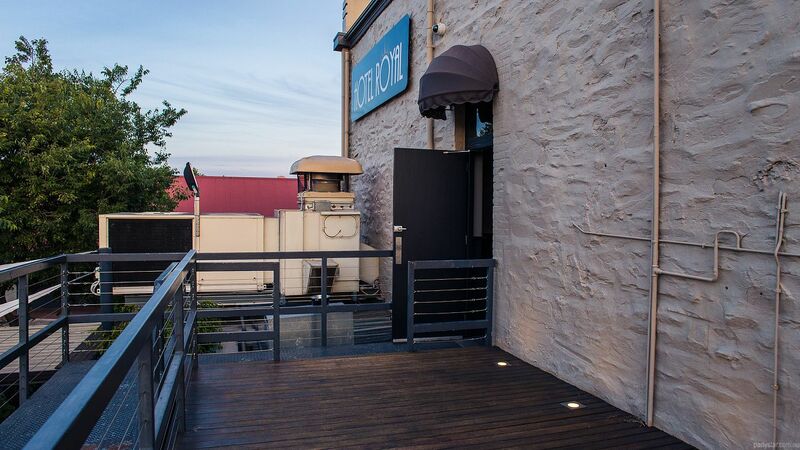 A large exclusive balcony enables you can sip, sup and toast in the alfresco air. 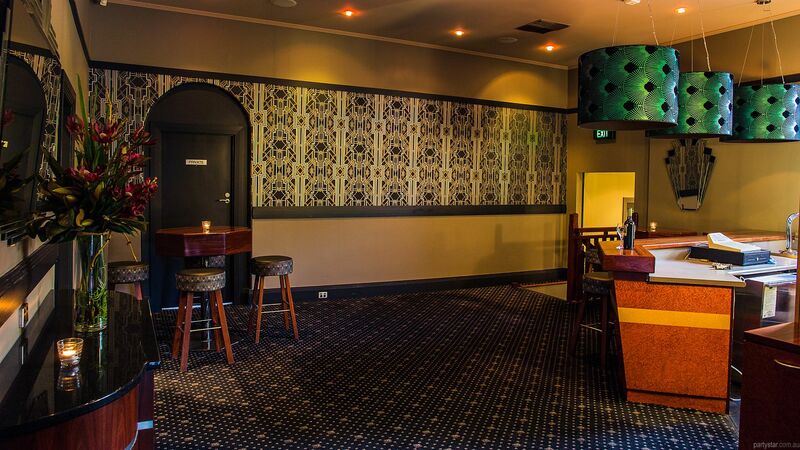 The food is made in-house and will be ideal for entertaining your guests.